Every day is a good day for Champagne, and with New Year’s Eve approaching, it is especially time to make sure that the bottles are being chilled. What Champagne will you be drinking this year? Perhaps try Champagne Baron de Rothschild. 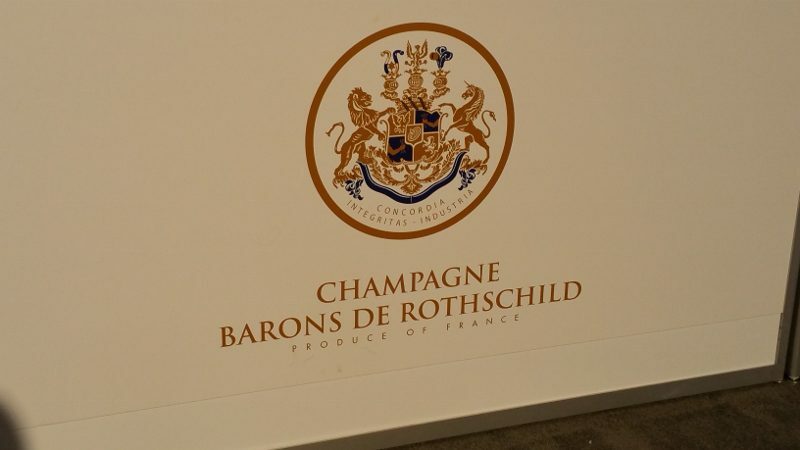 Champagne Baron de Rothschild is a relatively new Champagne house. While most Champagne houses date back to the 1880s, Baron de Rothschild started in 2003, with their first harvest in 2005 and their first release in 2009. While less than 10 years old, this young house comes with 250 years of history and experience. It was created by three branches of the Rothschild family, each with established wineries in Bordeaux — Mouton Rothschild, Lafite Rothschild and Chateau Clarke. With many wine families around the world famous for tension and splitting alliances, the alliance of these three iconic Bordeaux producers is impressive. 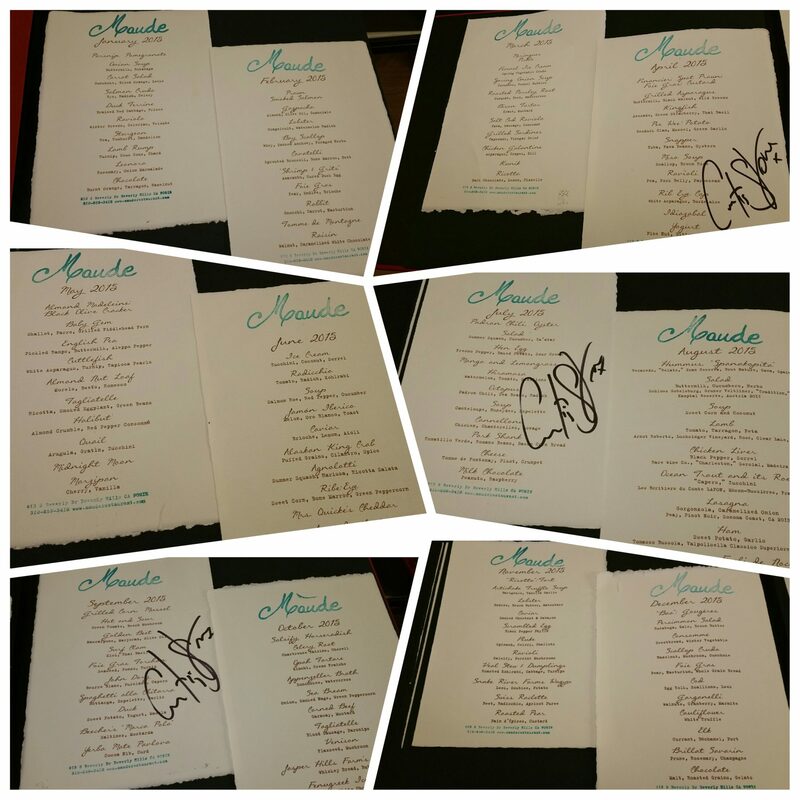 They united and, using all of their networks, have created a Champagne that shows what they are capable of. Located in Macedonia in the north of Greece, approximately one hour west Thessaloniki, Greece’s second largest city, is the wine region of Naoussa. 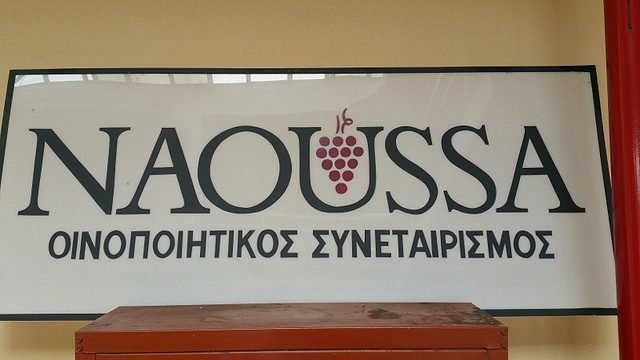 Naoussa was one of the first regions in Greece to receive protected denomination of origin (PDO) status in 1971 and is the home to the native grape Xinomavro. Xino, which means “sour,” and mavro, which means “black,” is the single grape variety permitted under the PDO Naoussa. Xinomavro is one of two red varieties of Greek wine that puts the country on the international wine map.